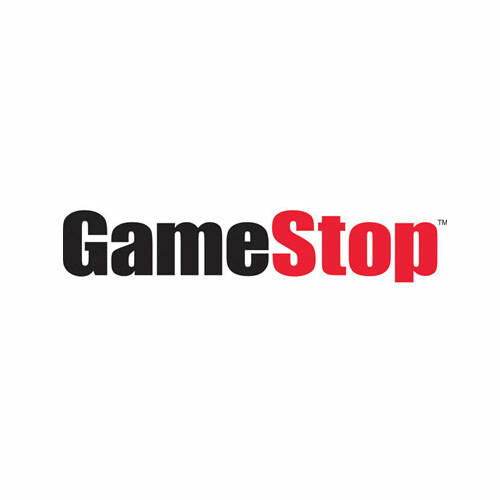 Gamestop is going to be closing more stores due to declining sales. The company reported that its hardware sales are down 29%, and new software sales is down by 19% for the quarter. It seems that digital downloads is hurting their business. Unfortunately due to their shady business practices in the past, I don’t think a lot of people mind.